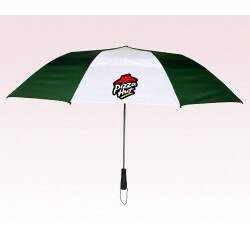 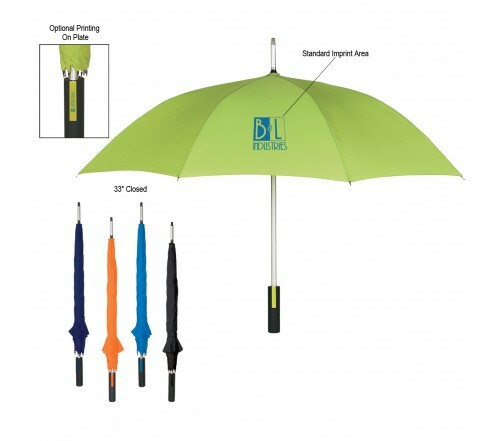 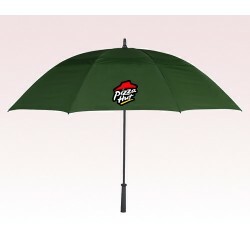 46” arc custom imprinted umbrella is one of the most commonly utilized promotional umbrellas because it offers best visual representation to small and large business messages. 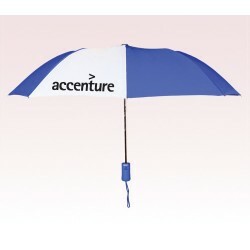 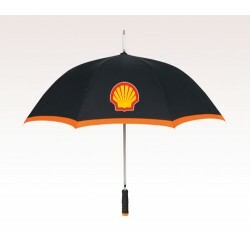 This umbrella is created with pongee material; windproof and aluminum frame, and possess automatic open function. 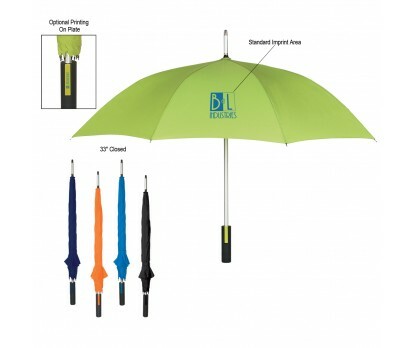 Advertisers who have already made up their mind to invest in promotional materials with choice can always rely on this option to make important business announcements. 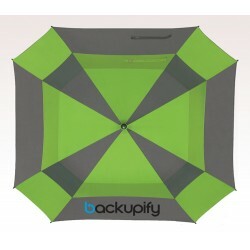 Available Colors : Royal Blue, Orange, Lime Green, Navy or Black.